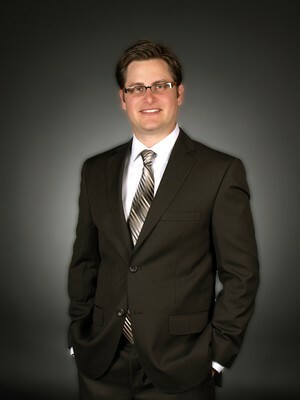 Scott E. Angle has been in the financial services industry since 2004, and has received numerous accolades since joining AXA Advisors in 2007. Scott is an active leader with AXA and serves on several leadership committees with the firm. Scott E. Angle is a member of the "Elite Producer Group" (EPG) The Elite Producer Group is a membership of top producers who meet certain eligibility requirements. EPG members are the most distinguished, innovative and respected financial professionals associated with AXA Advisors. EPG members are highly experienced at meeting the special needs of affluent individuals, corporate executives and business owners. In addition to working with high net-worth individuals, Scott is part of a team known as the Retirement Benefits Group (RBG), a specialized division of AXA Advisors. The RBG works with local nonprofit and public school employees to help them build strategies to meet their financial goals throughout their employment and retirement years.